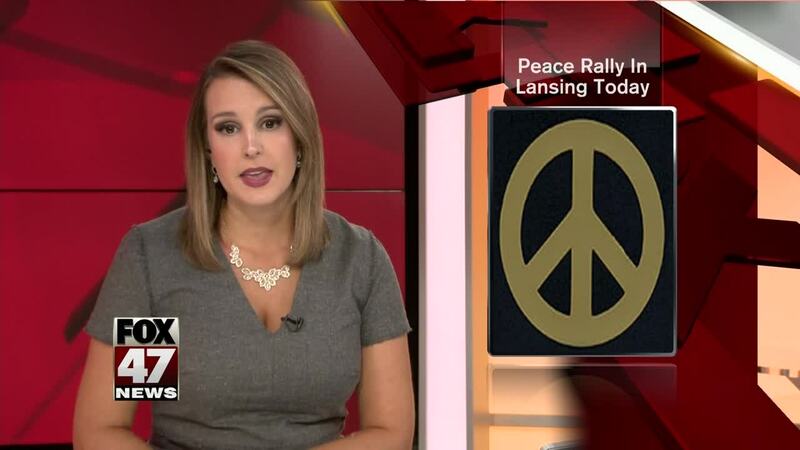 Peace will be the message at the State Capitol in Lansing on Friday morning. Activists will be holding a "Stand Up For Peace" rally on the Capitol steps starting at 11 o'clock. The rally is part of a month-long effort to bring awareness to gun violence in the U.S. and coincides with the United Nations’ 37th annual International Day of Peace and the 70th anniversary of the U.N.’s Universal Declaration of Human Rights. It will feature guest speakers, live music and the reading of a proclamation declaring September 21st as Peace Day in Michigan.